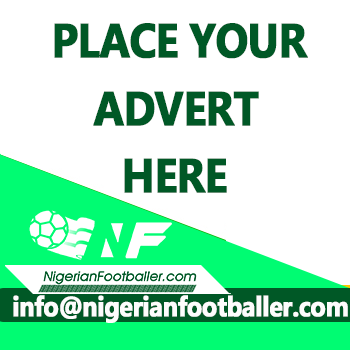 NFF General Secretary, Mohammed Sanusi disclosed at the weekend that the Federation is in contact with Ikeme, who announced his retirement from the game on Friday afternoon, with a view to training him as a goalkeeper coach. Sanusi revealed that the NFF was in the know about Ikeme’s plan to retire from football. 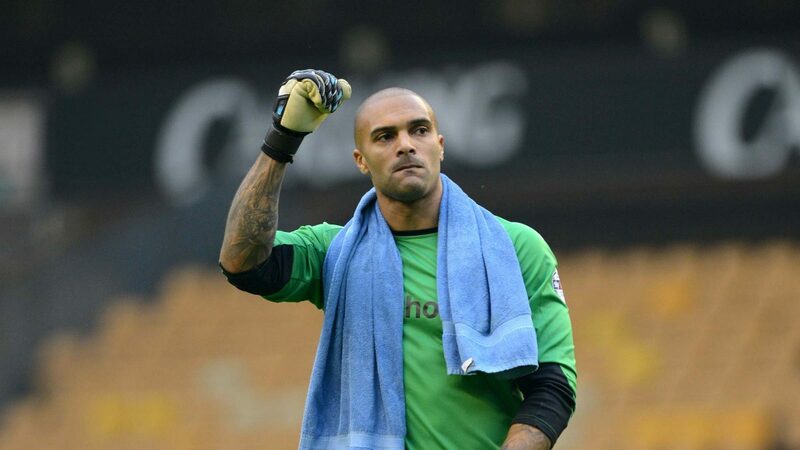 Wolverhampton Wanderers FC of England goalie Ikeme, diagnosed with acute leukaemia in July 2017 but who entered into complete remission only last month, announced his decision to retire from the beautiful game on Friday. He played 191 matches for Wolverhampton Wanderers FC, and was pivotal in the club’s promotion from League One to the English Championship. He is currently being heavily celebrated for uniting a club more renowned for its divisive tendencies. Ikeme was in goal for the Super Eagles in 2018 FIFA World Cup qualifying matches against Swaziland home and away, and away to Zambia; the 2017 Africa Cup of Nations qualifiers against Tanzania home and away, and against Egypt at home, and; in friendly matches against Democratic Republic of Congo, Cameroon and Niger Republic.